Wonderful main-level living townhome in convenient location close to restaurants, shopping, parks, and easy access to Hwy 610 and 169 for an easy commute to work! Awesome floor plan with main level office (or 4th bedroom), four-season porch, deck, and great backyard. Directions: Hwy 610 to Zane Ave N to 101st West to Colorado Avenue. Please, send me more information on this property: MLS# 5210496 – $339,900 – 9933 Colorado Avenue N, Brooklyn Park, MN 55445. 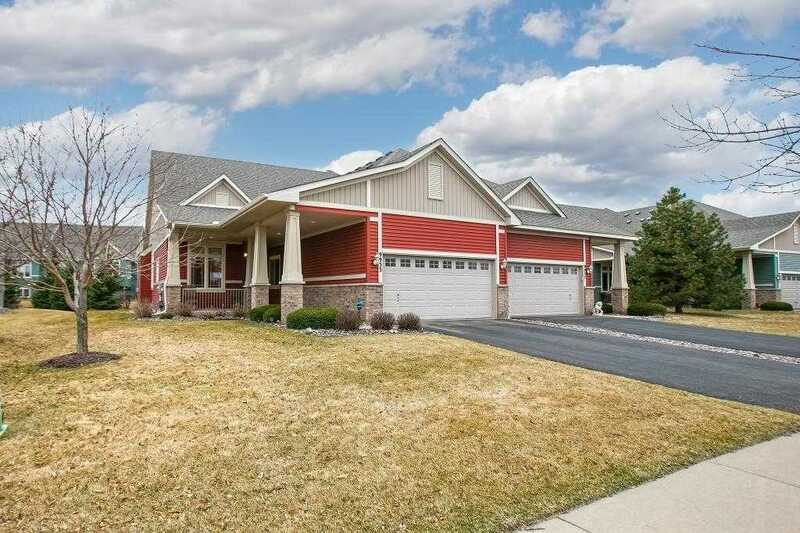 I would like to schedule a showing appointment for this property: MLS# 5210496 – $339,900 – 9933 Colorado Avenue N, Brooklyn Park, MN 55445.